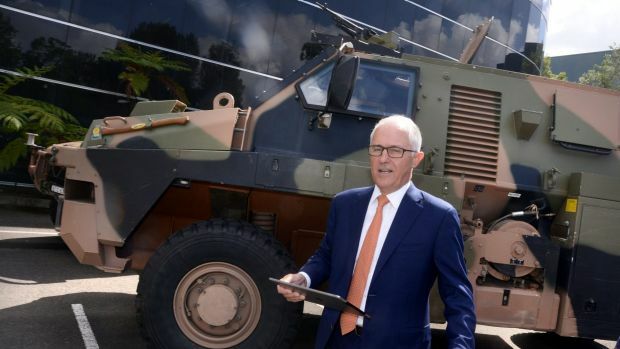 On the 29th of January Prime Minister Malcolm Turnbull announced a $3.8 billion fund to encourage local arms manufacturers to increase their trade with the aim of Australia becoming one of the top 10 arms exporters in the world. The reason behind the push, he explained, was twofold. First, he explained that given the size of Australia’s defence budget (around 12th largest in the world) “we should be a lot higher up the scale.” Second, he explained that Australian workers needed the manufacturing jobs. The new arms initiate, named the Defence Export Facility, and the justifications used to back it up are classic protective moves in the handbook of liberal masculinity. For any student of feminist international relations, this distinction will be a familiar one. In 1992 Ann Tickner wrote about how different models of masculinity are deployed in international relations, showing how notions of manhood are deployed by states to justify their actions. Turnbull’s justifications for increasing the export of arms fits comfortably within the liberal logic of protection. Like most liberal articulations of institutional masculinity, the violence behind the decision to invest almost 4 billion dollars in promoting the arms trade is hidden behind economic ‘rationalism’ and vague allusions to protection. In this mode the arms trade is good for Australia because it will provide jobs and a stronger military. However, unlike more robust articulations of militant nationalism, it does this through promoting the market economy. The program makes militarism respectable by creating “tens of thousands of jobs for Australian manufacturers.” This kind of approach does not contain the violent ‘fire and fury’ rhetoric of recent American militarism but couches masculine protection in a veneer of economic necessity and mutual benefit. But like most liberal logics of protection relies on an impressive capacity for double-speak and structural violence. At a time when the world is particularly preoccupied with the overt masculine violence of Donald Trump, it is worth being reminded of the more insidious logic of masculine liberal protection. Throughout his tenure as Prime Minister Malcolm Turnbull has striven to distance his ‘leadership style’ from that of his predecessor Tony Abbot. Abbot sort to live up to perform the kind of over exaggerated machismo of militant nationalism which might make a men’s rights activist blush (and Mark Latham swoon). This entailed threatening to ‘shirtfront’ Vladimir Putin and never squandering a chance to show his explicitly demonstrate his patriarchal credentials for a howling mob. In contrast, Turnbull has consistently tried to position himself as a rational liberal businessman, avoiding the most brutal jingoism of Australian nationalism in favour of dispassionate arguments for order and profitability. When a leader like Turnbull puts forward the argument that “we don’t see threats from our neighbours in our region, but nonetheless all countries must plan ahead” the structural violence of Australian foreign policy can hide much more easily than behind a populist leader. But that doesn’t make it less violent. 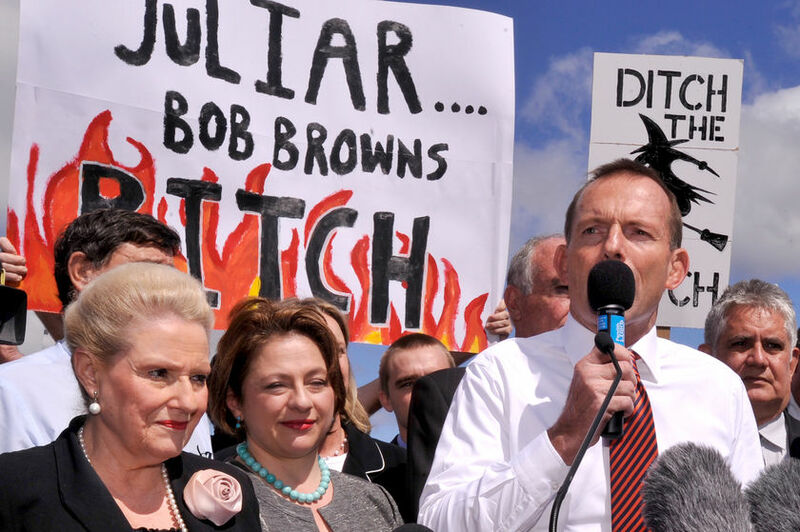 When pundits in the Australian left have visible conniptions over the explicit brutality of Trump’s rhetoric and foreign policy it is easy to forget the respectable violence of Australian politics. The politics of respectability are particularly dangerous in Australia’s politics because of the way that they are used to silence critical voices on settler colonialism, militarism, heteronormativity and racism. 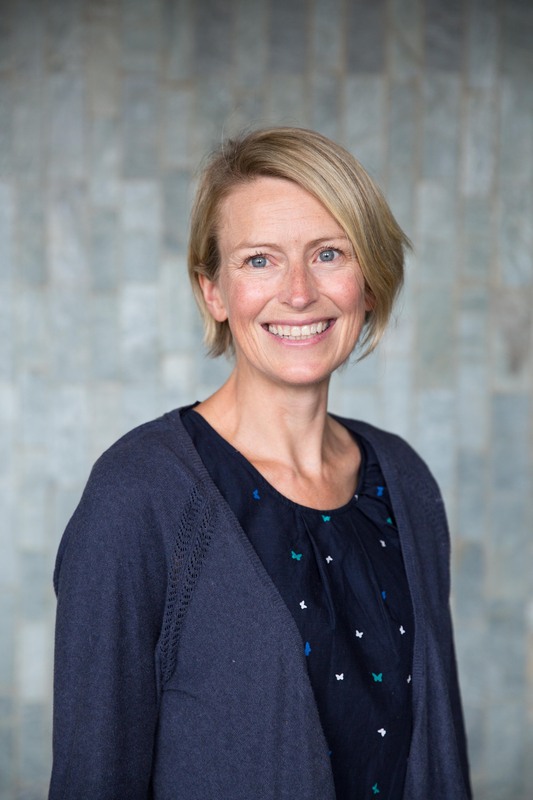 Most recently this has flared up in rabid attempts to sack Tarneen Onus-Williams from the Koorie Youth Council in Victoria for pointing out the colonial foundation of the Australian state, but the use of gendered respectability to circumvent radical critique is deeply embedded in the structure of Australian politics. In justifying the right to rule liberal masculinity relies on the politics of respectability to compartmentalise issues and deflect critique. Working against violence demand an attentiveness to how masculine logics can cloak themselves in respectability through contrast with more overt examples of masculine violence. Liberal politicians rely on the promising to save politics from the aggressive masculinity of more overtly militant men and from the disorder of radical change. When actors present their militarism in respectable terms, it’s imperative to remember how the logic of protection operates to make structural violence appear natural, inevitable and justified. David Duriesmith is a UQ Fellow at the School of Political Science and International Studies within the University of Queensland. His research interests are on pro-feminism, masculinities, the transformation of war, and peacebuilding. His current research looks at attempts to transform masculinities after large-scale violence through peacebuilding programs. He is the author of Masculinity and new war: The gendered dynamics of contemporary armed conflict.